Nintendo has announced the controllers that Super Smash Bros. Ultimate supports on Nintendo Switch. 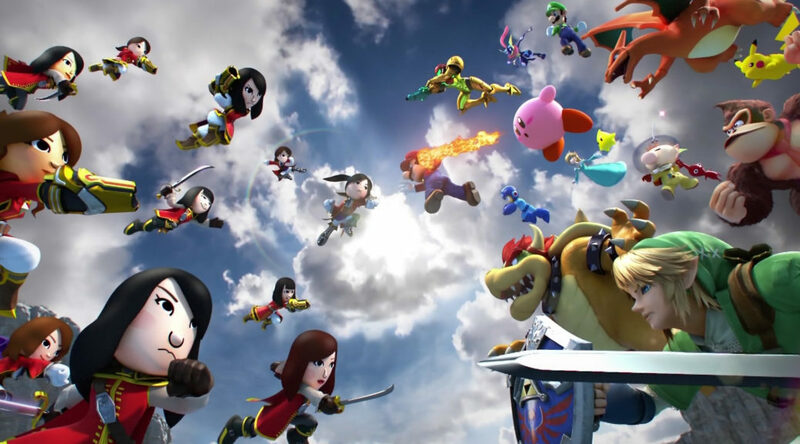 Players can play Super Smash Bros. Ultimate with any GameCube controller released by the company, including a new Smash Bros. Ultimate controller launching this December. You can connect up to 4 GameCube controllers via the Wii U GameCube Controller Adapter to the Nintendo Switch dock. The game is also compatible with Nintendo Switch Pro Controller, Joy-Con, and single Joy-Con (played horizontally). Super Smash Bros. Ultimate arrives December 7, 2018 on Nintendo Switch.